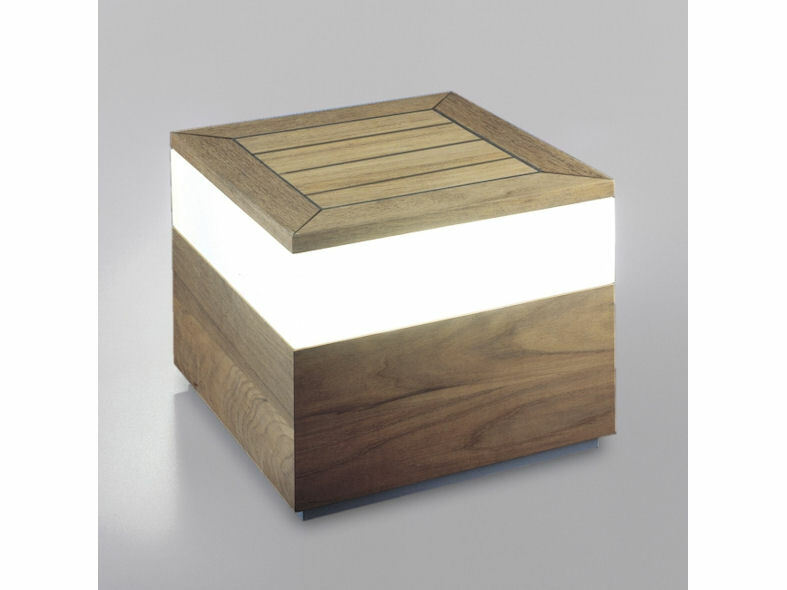 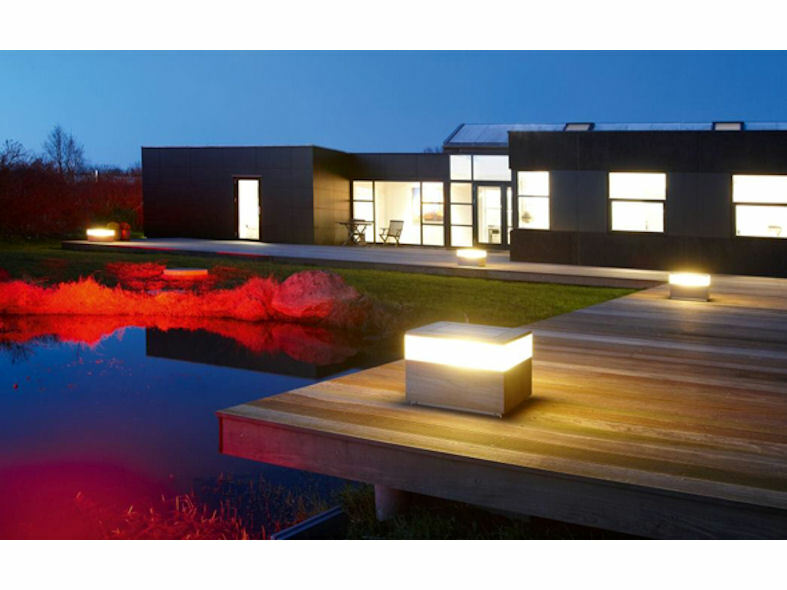 Enjoy your long summer evenings with our TEAK family, containing two outdoor surface mounted lights. 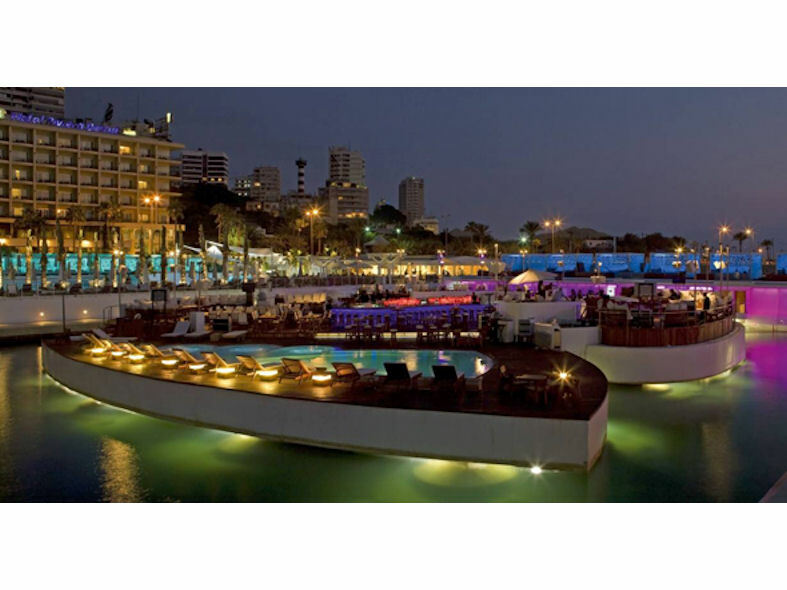 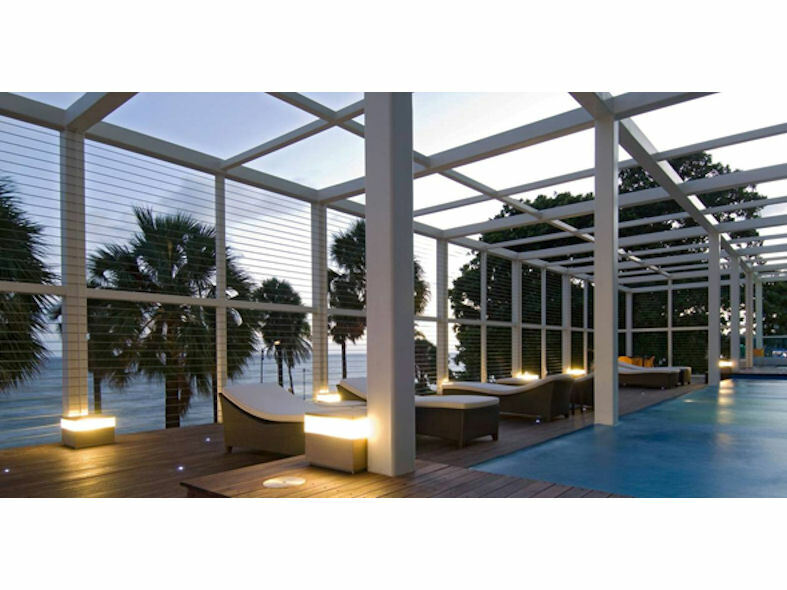 Thanks to the timeless design in high quality TEAK, they feel very comfortable in any outdoor environment. 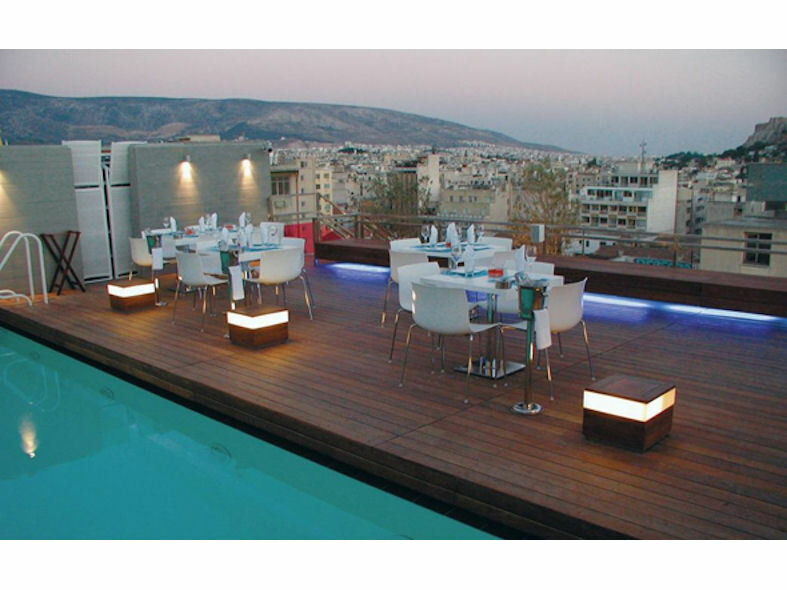 Providing a pleasant ambient light, the "King" & "Queen" are the perfect match for your garden or terrace! 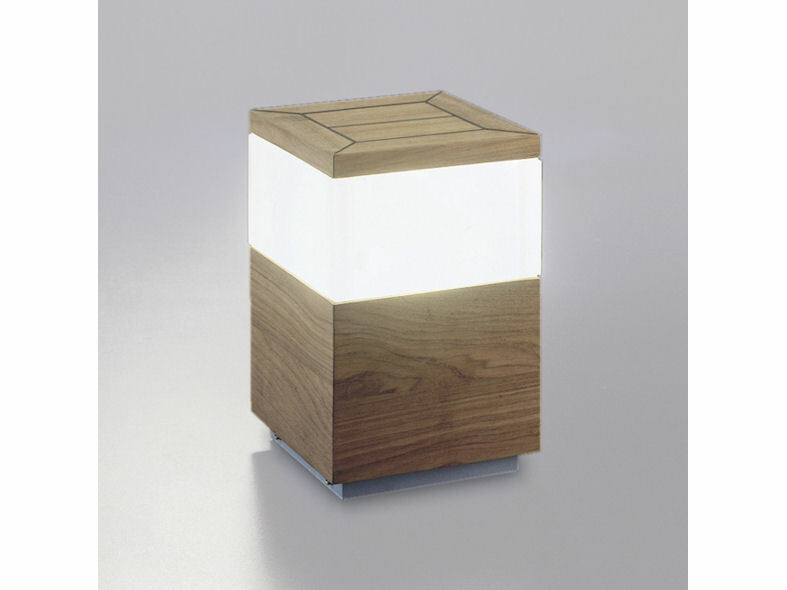 Both the King Teak and Queen Teak produce a warm ambient light, with two fluorescent lamps on both sides of the lighting unit.